Malaysia Airlines now knows more about the financial cost of its horrifying year. The carrier lost $97.4 million in the three months ended in June, as it reeled from its second aircraft disaster of 2014 -- the shooting down of a flight over Ukraine. The report is likely to be the airline's last as a public company, coming one day before a major restructuring is expected to be announced. State investor Khazanah, which owns nearly 70% of the airline, plans to buy out small shareholders as a first step to overhauling the national carrier. The fund, which is expected to release more details Friday, has promised other changes that will amount to a "complete overhaul" of the airline. Thousands of job cuts are expected, something analysts say is needed to help the bloated airline compete with more nimble rivals. Labor unions are expected to oppose the measures. 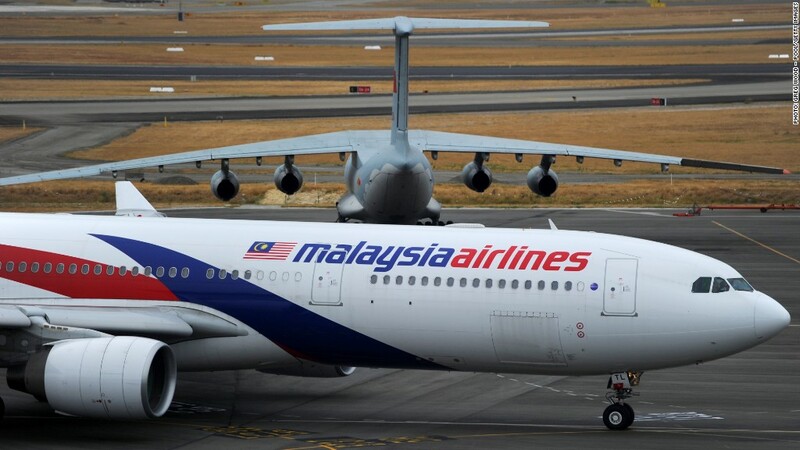 Malaysia Airlines was once a symbol of national pride. But the airline was in big financial trouble before the twin disasters of Flight 370 and Flight 17 claimed the lives of 537 people. The carrier hadn't turned a profit in years, efforts to compete with low-cost carriers had failed, and the need for yet another government bailout was growing. In March, Malaysia Airlines Flight 370 from Kuala Lumpur to Beijing disappeared with 239 people on board. No trace of the plane has been found.